There is a tendency to focus only on natural disasters. Why does contingency and continuity planning seem to be a back burner issue? 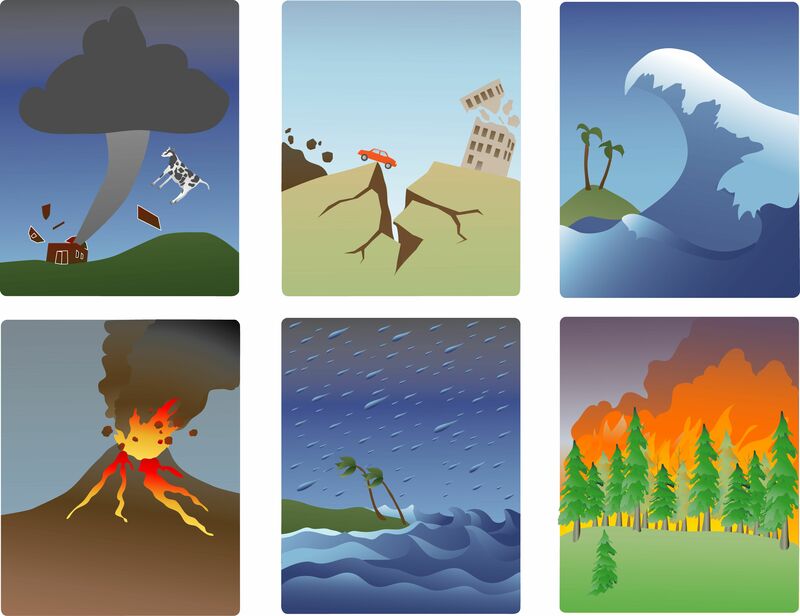 You may not live in an earthquake or storm threatened area, but disasters take many forms. Your plans should take into account all potential hazards natural and human caused. Natural disasters capture the headlines, but a break in colony health is a catastrophe too. And what about that critical data? Only by assessing risk, developing and then testing your plans can you have the ability to protect assets and then get back to work as soon as possible. To paraphrase General Eisenhower, it’s not the plan but the planning that is the key. ← Winter is still around..